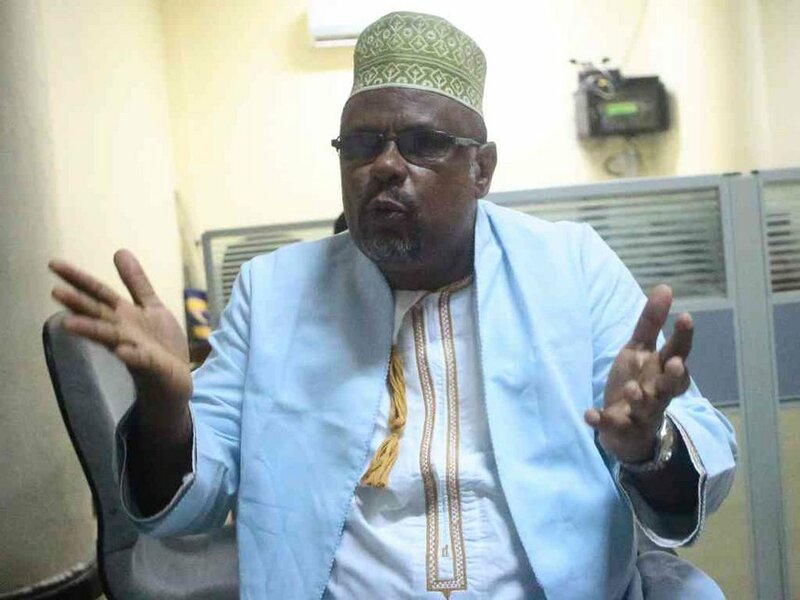 The Industrial Court in Mombasa has awarded a former kadhi Sh1.6 million for unfair and wrongful dismissal. Abubakar Abdallah was sacked in 2005 over allegations of “sexual advances to ladies” and “bride hunting”. The court was told Abdallah sent a text message to a woman saying, “Gud nyte sweet dreams” (sic). Abdallah admitted sending the text, but stated, “The lady had shown interest in me”. She was not a litigant, he said. Abdallah was accused of teasing another woman, saying she is beautiful and he wanted to marry her while he shouted at another, “Nitakutia ndani! [I will lock you up]”. These women are among a group the court said complained to the Chief Kadhi through letters. They demanded an “Islamic solution”. The Judicial Service Commission said Abdallah was “rude, temperamental and discourteous”, contrary to Judicial Code of Conduct. The JSC said it was in the public interest to dismiss Abdallah. Abdallah termed some allegations “gossip”. He said he did not make sexual advances because then, he was married with one wife and was not contemplating adding another. Judge James Rika ruled Abdalla should be paid salary arrears at Sh1.4 million and equivalent of 12 months’ salary “in compensation for unfair termination at Sh198,300”, adding up to about Sh1.6 million. The judge also ruled the JSC should facilitate Abdallah in the payment of a pension. Rika said Abdallah could not be reinstated because it is “impracticable and unreasonable” because of the strained relationship between the him and the JSC.